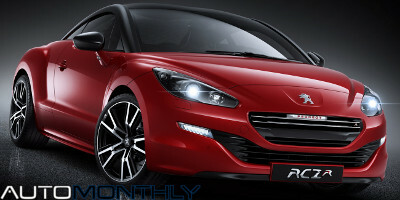 While these are official pictures, Peugeot hasn't revealed anything yet. 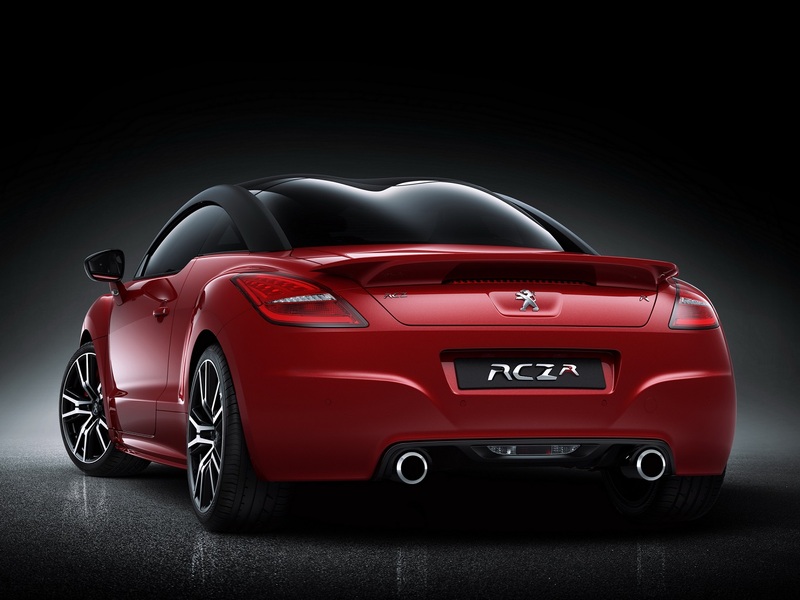 But on the bright side, we already knew what engine the RCZ R will have under its bonnet (or if you want, hood). The concept had a turbocharged four cylinder 1.6-liter THP engine that produced 260PS (257bhp or 191kW), and that is what this car will use, thus becoming the brand's most powerful production model ever. 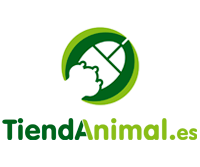 CO2 emissions should be around 145g/km. Other figures will be soon revealed, so i will update this when i have them. 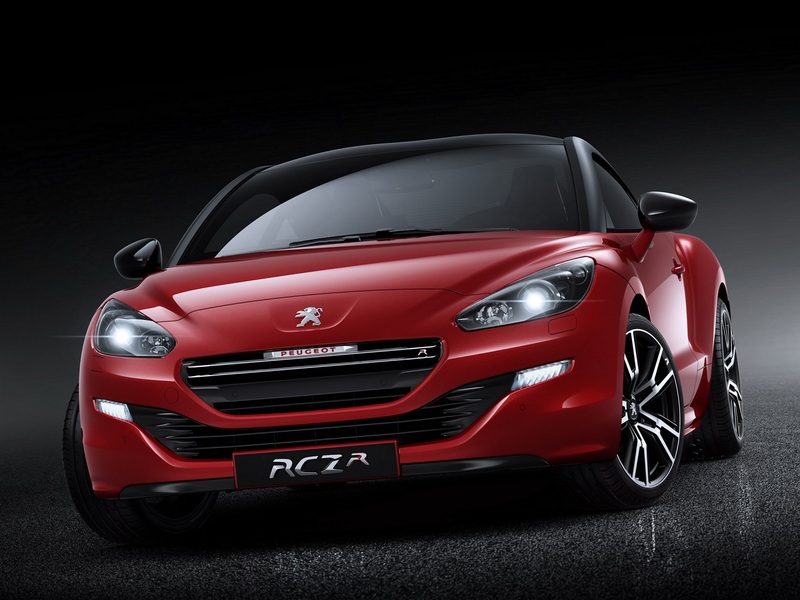 [Updated] Peugeot has finally revealed the performance figures of this car. The EP6CDTR 1.6-liter engine produces 270PS (199kW or 267bhp) @6000rpm and 330Nm (243lb/ft) of torque. It has a top speed of 250km/h (155mph) and will do 0 to 100km/h (62mph) in 5.9 seconds. 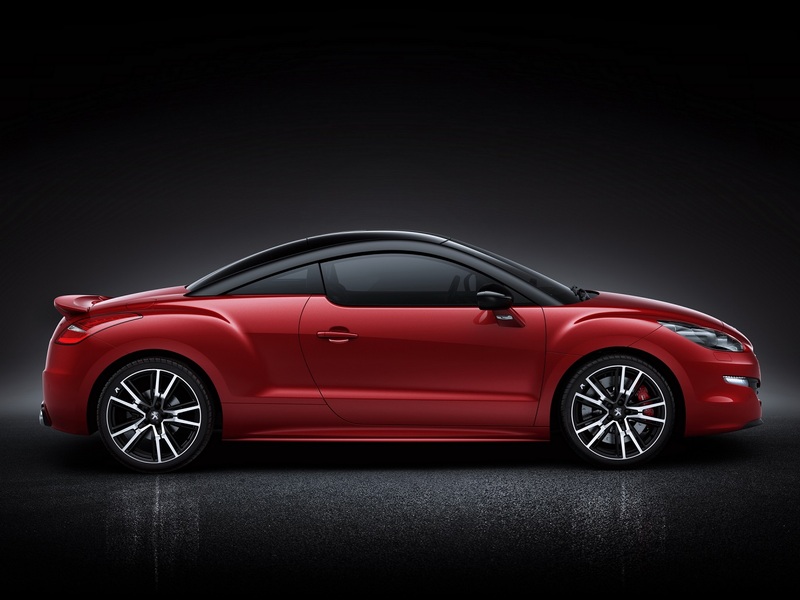 The car weighs just 1280kg (2822lbs), meaning it will be agile, but it is slower than the Audi TTS Coupé. 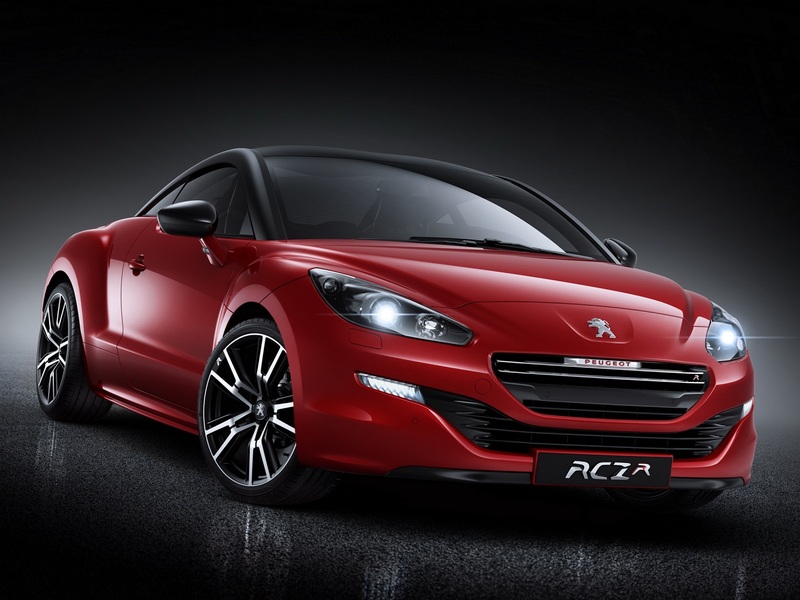 Peugeot promises a very optimistic combined fuel consumption of just 6.3l/100km (44.84 UK mpg or 37.34 USA mpg). This engine will be connected to a six-speed manual gearbox, which in turn is connected to a Torsen torque-sensing front differential, helping transfer all that power to the road in a safe way.